Artificial sweeteners are widely used nowadays, particularly in the management of body weight. But are they a good option? The artificial sweeteners are options with low or zero energy content (calories) that are used in place of sugar to sweeten food and drink. 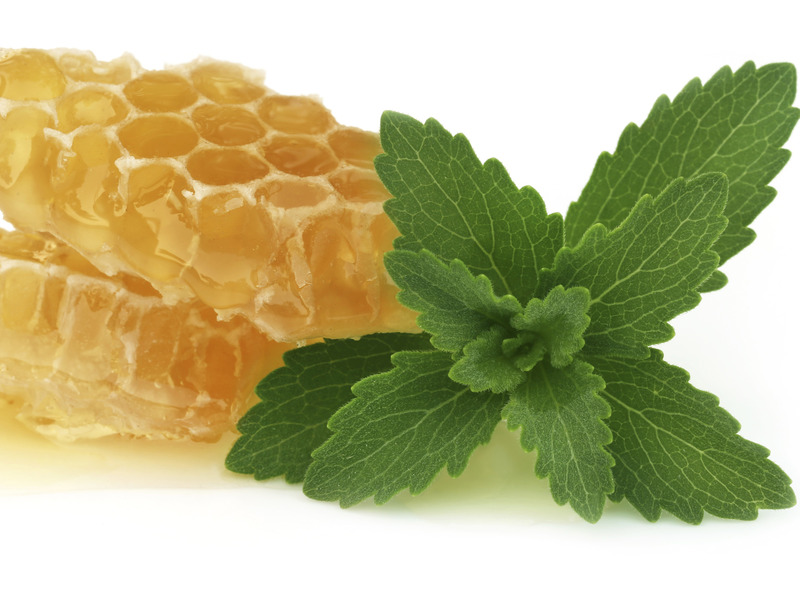 Most sweeteners available on the market offer the sweet taste without the calories associated with sugar. That is, as small amounts are required to induce the sweet taste, their caloric contribution is often negligible compared to sugar. 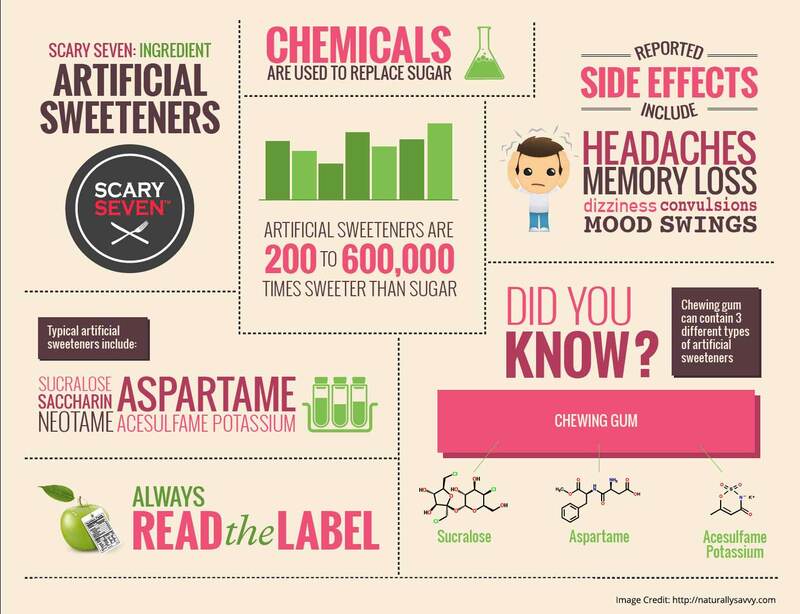 Artificial sweeteners are sold in liquid, powder or pastille form and can also be found in products such as soft drinks, nectars, yogurts, gelatine – in light , zero or no sugar versions . From the energy point of view, opting for these versions makes some sense, as they provide significantly fewer calories (from half of the original product to virtually none). 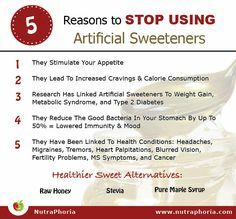 There is a huge controversy surrounding artificial sweeteners and their possible long-term negative effects. However, it should be noted that artificial sweeteners (or sweeteners) can only be used in food after rigorous evaluation by competent scientific institutions, such as the Scientific Committee on Food (SCF), the European Food Safety Authority and the Joint FAO / WHO Expert Committee on Food Additives (JECFA). 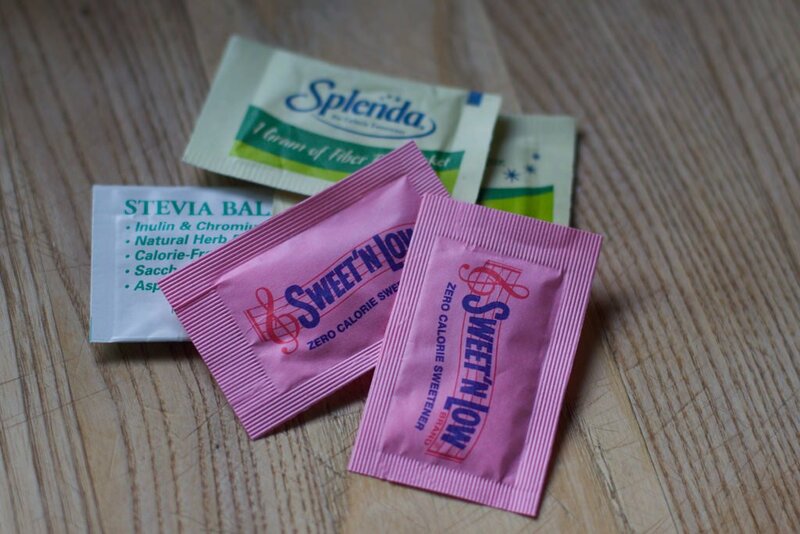 WHAT ARE THE MOST USED ARTIFICIAL SWEETENERS? Aspartame has a low energy value and is about 200 times sweeter than sugar. It is used worldwide as a substitute for sugar in numerous foods and beverages, including cereals, sugar-free gum, “zero” or “sugar-free” soft drinks or table top sweeteners. Aspartame has been quite controversial since its use was approved by several European countries in the 1980s. A 1996 report suggested a link between aspartame and an increase in the number of brain tumors diagnosed. However, the study had little scientific basis and further studies showed that aspartame was safe for human consumption. After further controversial studies suggesting the connection of this sweetener to several pathological ones, namely of the oncological forum, an extensive review of theEuropean Food Safety Authority (EFSA) which concluded that aspartame was safe for human consumption, including for pregnant women and children. In digestive terms, aspartame is rapidly and completely broken down into several compounds, including phenylalanine, which in turn enter our system naturally. Thus, EFSA has pointed out that aspartame is not safe for people with phenylketonuria – a rare genetic disease in which the body has no ability to metabolize phenylalanine. 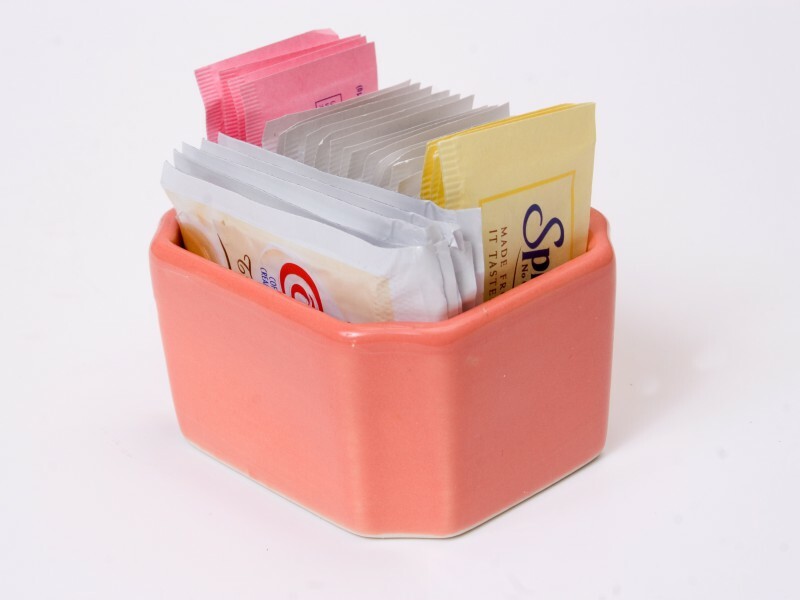 Saccharin was discovered in the United States in 1879 and is the oldest of artificial sweeteners. It has no calories and is about 300 to 400 times sweeter than sugar. Some people think it tastes bitter and / or metallic. There are several foods and drinks with added saccharin, including pastry products, chewing gum and table top sweetener. Saccharin is also used in cosmetic products such as toothpaste and lip gloss, as well as some vitamins and medicines. Saccharin is not broken down when it is digested, being slowly absorbed by the body and excreted by the kidneys. Also saccharin has already undergone a tight control after being associated with several types of cancer, and is currently considered safe for human consumption. Sucralose is part of the group of sweeteners aritificiais, derived from sucrose and has a sweetening power about 600 to 700 times higher than that of sugar. It is valued for not having a bitter taste. 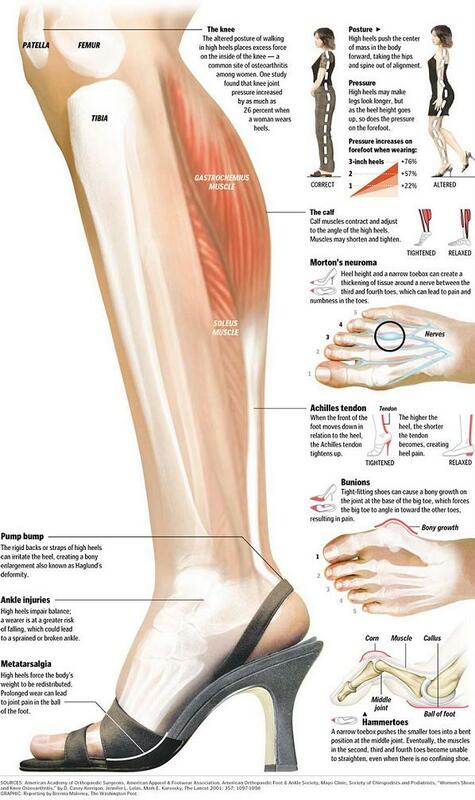 It is found in various products like soft drinks, chewing gum, salad dressings or breakfast cereals. 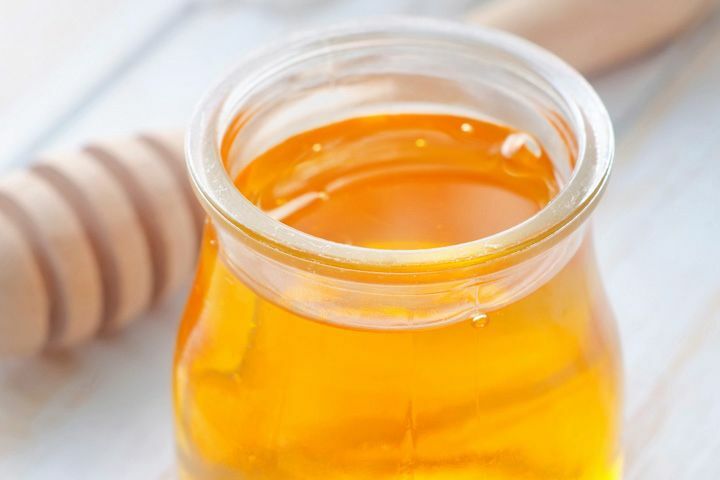 Because it is very sweet, it is often mixed with other sweetening products that are not calorie-free, such as dextrose, in order to dilute the sweet taste. When it is consumed, most of the sucralose is not absorbed by the body and is excreted in the urine. Also, sucralose was not free from “bad fame” and was associated with headaches or having negative effects on the immune system. However, a review in 2000 concluded that sucralose is safe for human consumption. 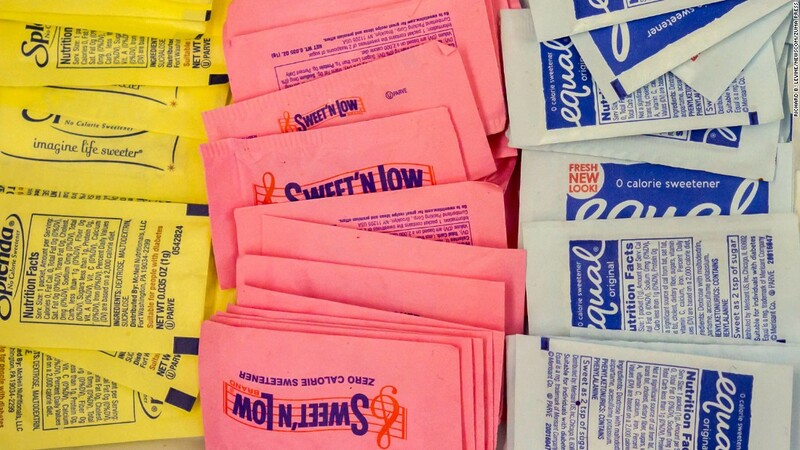 Artificial sweeteners can effectively be safe, but are they a healthy option? The food industry advertises sweeteners as something that can help prevent tooth decay, control blood glucose levels, and help reduce day-to-day calorie consumption. Some issues related to the use of sweeteners and their metabolic effects in the body have been raised and are being continuously studied. 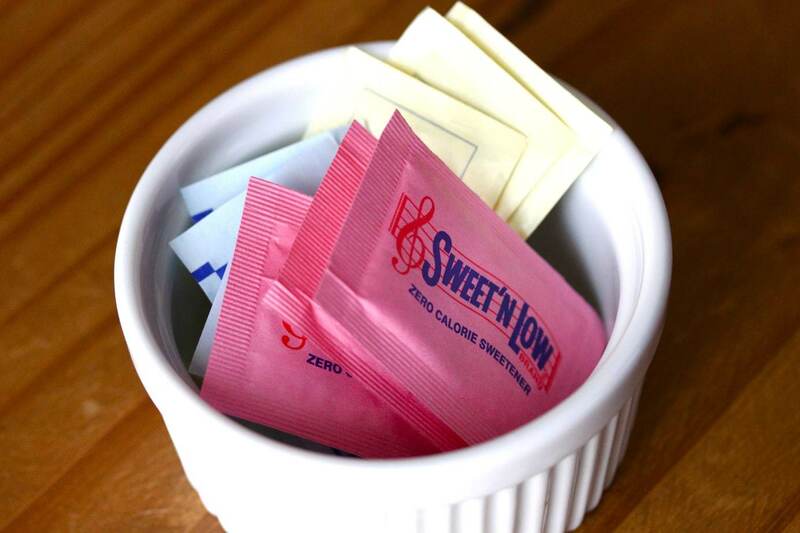 It should be noted that sweeteners mimic sugar with respect to taste, however, after ingestion they do not stimulate the same kind of responses (responsible for gastric emptying and suppression of appetite) as sugar. There are still other issues to be studied and proven, such as the fact that sweeteners provide the sweet taste but do not provide the corresponding “calories”, making the demand for sweet foods persist. 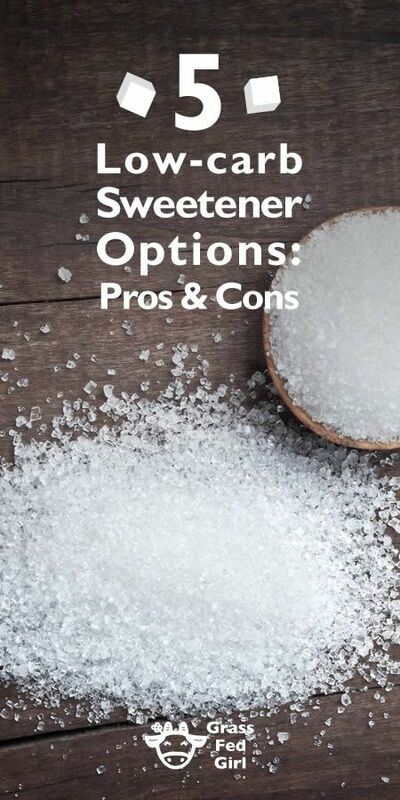 Artificial sweeteners are not harmless substances in the body – although they may have some advantages if used properly, namely in the management of body weight. Sugar vs. 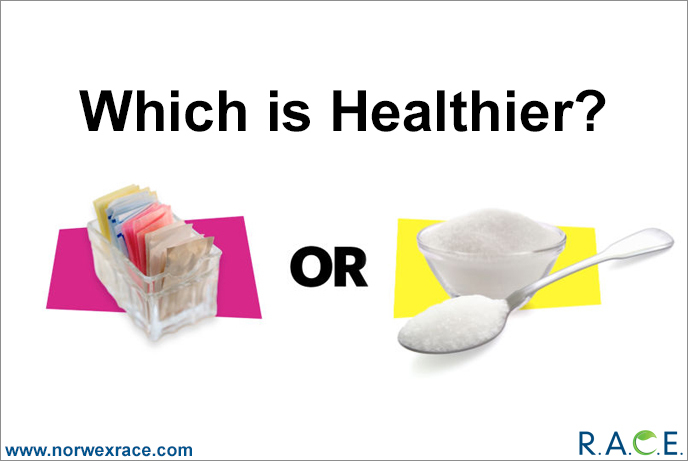 Artificial Sweeteners: Which Is Healthier?